The Parish Council administers land held in trust by the Long Clawson Land Charity (historically referred to as the Poor’s Land) and The Banks which belongs to ‘the people of Whissendine’. Both have title with the Land Registry. 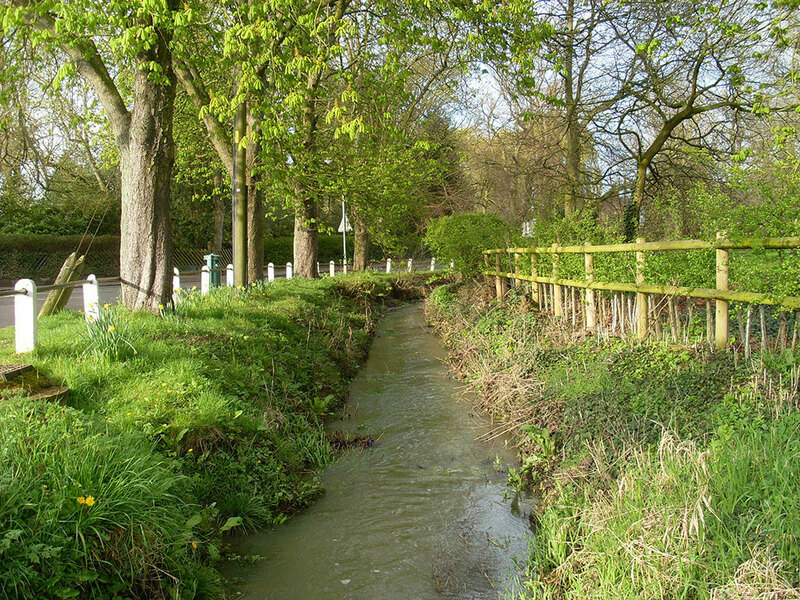 The Village Green and the banks of the stream between the two bridges are also ‘village’ land. The Green is listed as a village green.